1. 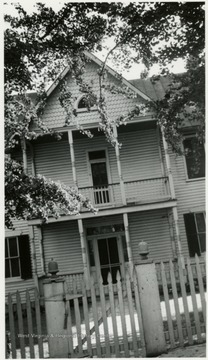 House near Storer College, Harpers Ferry, W. Va.
House near Storer College, Harpers Ferry, W. Va.
2. 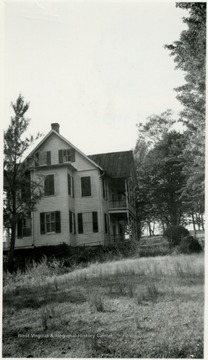 House near Storer College, Harpers Ferry, W. Va.
3. 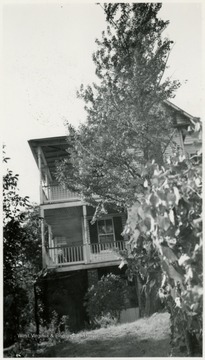 House near Storer College, Harpers Ferry, W. Va.
4. 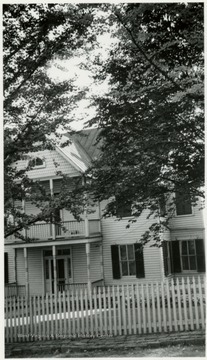 Front of House Facing North, Storer College, Harpers Ferry, W. Va.
Front of House Facing North, Storer College, Harpers Ferry, W. Va.
5. View of the Edge of Campus in the Foreground, Storer College, Harpers Ferry, W. Va.
View of the Edge of Campus in the Foreground, Storer College, Harpers Ferry, W. Va.
6. 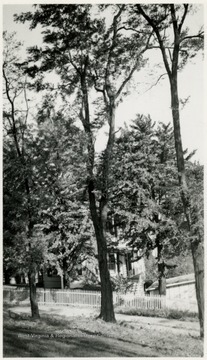 Path to Anthony Hall, Storer College, Harpers Ferry, W. Va. 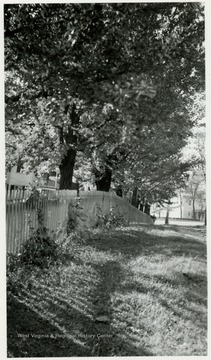 Path to Anthony Hall, Storer College, Harpers Ferry, W. Va.
7. 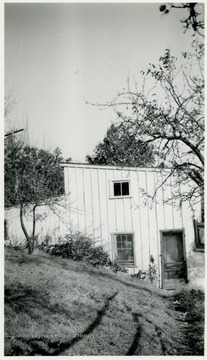 Garage on Storer College Campus, Harpers Ferry, W. Va.
Garage on Storer College Campus, Harpers Ferry, W. Va.